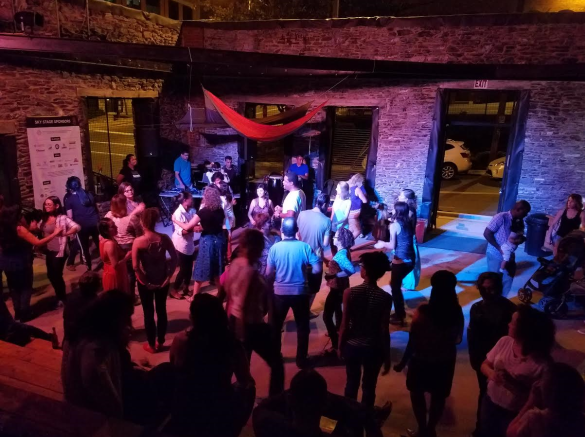 Join Frederick Salsa instructor Silvia Yacoubian under the stars every 3rd Wednesday at Sky Stage as she teaches you about Hispanic culture through dance. 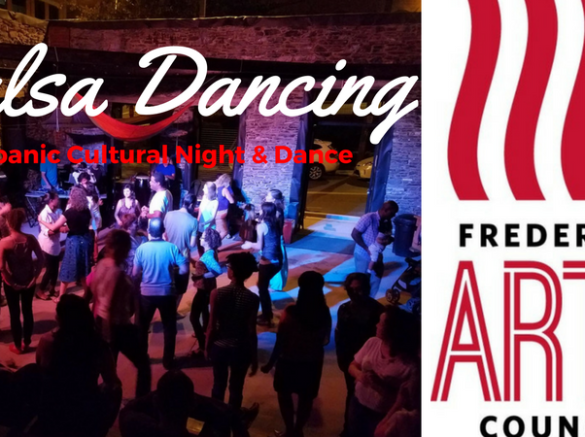 Salsa lesson starts at 7pm followed by dancing to Latin beats by DJ or live. All ages, beer/wine available for purchase with valid, government-issued I.D. 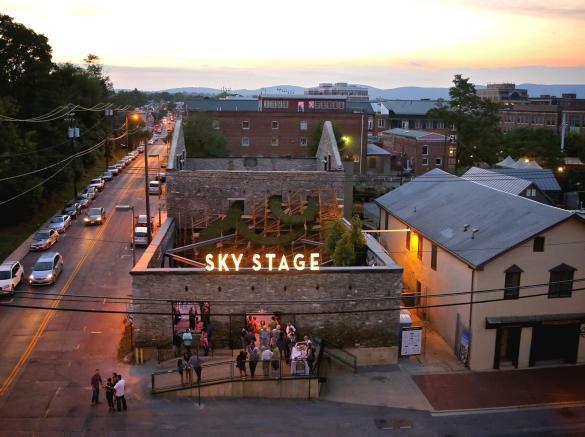 Sky Stage is a pre-revolutionary building shell transformed by artist Heather Clark into a public art installation and community arts venue, with programming facilitated by the Frederick Arts Council. Offerings include live music, theater, drum circles, acoustic open mics, film, childrens' storytimes, literature/poetry nights with open mic, fine art installations,dance, artisan markets, yoga and fitness. 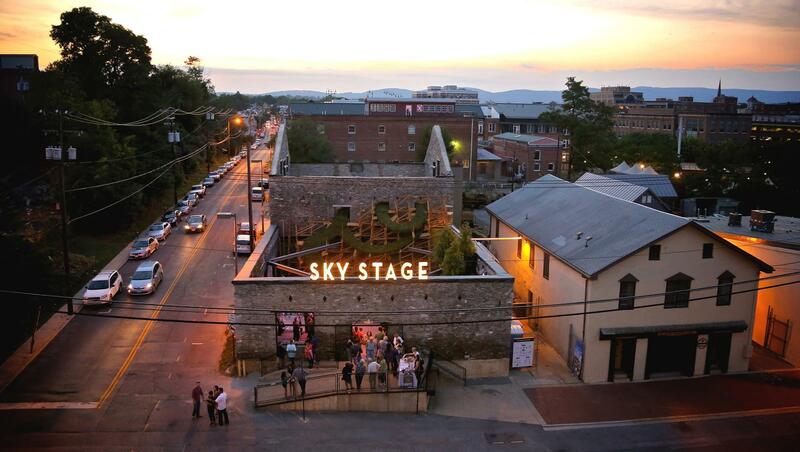 Sky stage is an open-air venue; please dress for the weather. 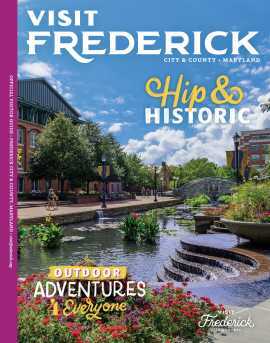 Check out the calendar at SkyStageFrederick.com for offerings and updates.